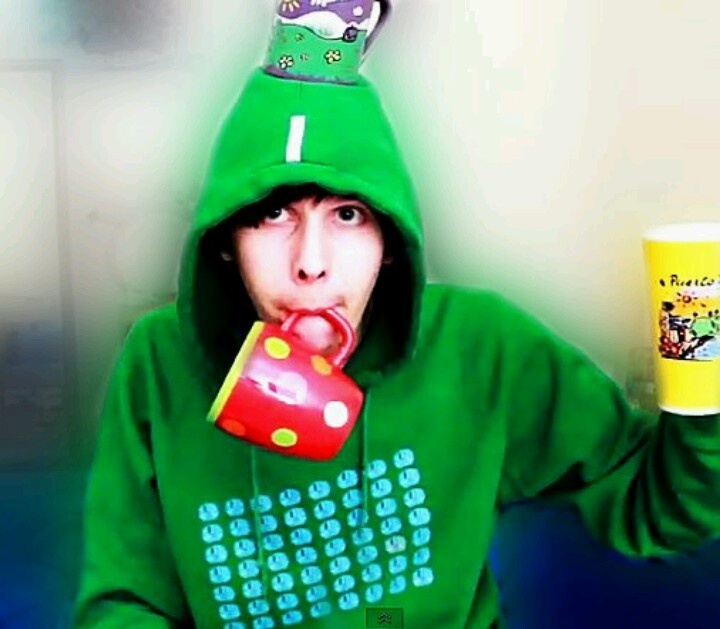 Well, frick me, Philip Lester. Relaxed, gorgeous, radiating everything so proud of him and his knees. i keep staring at phil’s picture and he is so absolutely breathtakingly beautiful? i cant deal with it. I was just going to quote this to say I ghostwrote every word, but ig Dan wanted to claim his work before me. In other words, this is more proof that @sparkle is, in fact, Daniel Howell. going to hit you with a variation on my daily request today. I'm moving house, I'm not going to have wifi until BT come on monday and unless someone here works at O2 and can reset my data for the month because I've got like 1gb to last me 10 days so... this is your weekend request from Sparkle (aka Phil Trash, Dan who?) for no new videos please. If Dan uploads this weekend I'm going unstan and steal his man. Can someone photoshop a quiff onto the banana please. My video senses are tingling btw. Been a full week since the last gaming video, so it's really time that they upload. They can't wait until they have a 1-2 day break everytime since the have a lot of 4-5 day periods with back-to-back shows. I would love a video but I’m going to be selfish and request that they wait until I’m done being busy before they upload all kinds of cute insta stories today. I love both of them liking Bryony's tweet. And just in general all the warm supportive queer stuff floating all around the general phandom atmosphere lately. I wonder if the amount of pride flags and queer couples they see at their shows actually puts them in a much more confident frame of mind when it comes to publicly expressing things? i was thinking that as well!! i just want them to feel loved and accepted by us, which i feel like they do! i'm just so happy for them and how much they've grown and opened up this year. This kind of stuff is so interesting because it's such a short moment but it conveys so much about their relationship in a way that's basically stripped of their personas. It really shows that they know each other back to front and inside out. The photo wasn't for me but I love the video. I've only ever seen one other video where Dan and Phil shared a look to check in with each other before doing a pose a fan had asked for, and that one was a lot quicker. I'd honestly love to see a pose they didn't fully do or told the fan they'd modify because of whatever reason. They communicate impressively in such a fast paced environment with so much anxiety/excitement floating around. 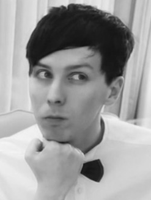 Also, Phil's eyebrow raise. Eyebrow communication is my favorite thing to come out of the meet and greets. i just hope they don't feel like they have to rethink how they position themselves in gaming videos :/ i don't want that to come to dnps attention, though i'm probably being too pessimistic. if they find it comforting to squish up against each other in vids, then nothing should stop them. oh well, they're grown adults and they know theor boundaries with us and each other. as always, these two dont know the concept of personal space at all also dan is much better (maybe not "fluent good") at accents than you do phil, sorry. There was only one moment that I could tell they were in separate chairs. Dan’s energy level/level of enthusiasm at the beginning of this video is about what I feel towards this series and I’m not sure why. But it got better as the teasing/banter went on ‘spoon/buffoon’. 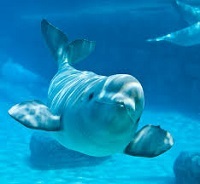 And Phil certainly cheered me up. As an Ohioan, I just have to say ‘A-kron’?! (its ‘a’ like apple). Home of Goodyear Tire and it’s blimp and LeBron James I guess (he’s leaving again and I couldn’t care any less). And woah quick turn around with an instastory. Let us breathe. I love that Natalie Tran was Dan's greatest inspiration for starting YouTube and now he's letting his channel die in the same way Nat did. Once a copycat always a copycat huh Dan? Although Nat said on Twitter that she had been filming a video again, so at this point she'll probably upload before Dan does. Ahh she’s saying she’ll post a video this wednesday, and I’m literally starving after these, what 18-19 months? 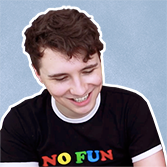 On that note, I’d love for dan to do a side channel video talking about his inspirations for videos, in life, and not only people but just things that inspires him uhh that’d be pretty cool. I love how you can see nats’ video-technices in how dan chooses to do sketches (like in daniel and depression) and editing. As others have said, I’d also love a video of him talking about his experiences with therapy, as I feel it would both be funny and helpful to those who are wondering about therapy, cause I see that quite often with this fandom. Sorry if I’m a bit late on this topic haha. The new gaming video is cool too, I like how they both seemed more relaxed than the sims video. Last edited by Catallena on Sat Jul 07, 2018 9:28 pm, edited 1 time in total. Just like their previous GeoGuessr videos, I really enjoyed their latest gaming vid. I don't know why, but I find it quite relaxing watching them play this game, so I know this will be something I'll rewatch. Been loving the instagram stories. Phil with his knees out was a great sight to wake up to. Last edited by lefthandedism on Sat Jul 07, 2018 9:35 pm, edited 1 time in total. I’m just not in the right mood today and I was just kinda bored by today’s video. I feel like there’s just nothing memorable about this or the previous Geoguesser videos. Definitely not worth watching twice, but I know that’s just my opinion. Maybe I’m finding it disappointing because of how little video content we’re getting. The less entertaining videos are sticking out more to me than they did last year.